We know summertime schedules make it hard to adjust to back to school demands. The leisurely schedule and later evenings mean more of a push back from kiddos when classes resume. As much as your child may fight or fuss about pillow-time, it is a tool for academic and behavioral success. Kids who don’t get enough sleep, regularly, have been shown to have lower testing scores, more behavioral outburst, and more ADHD-like behaviors. Snoozing on the weekends and struggling to get enough sleep during the week is a typical cycle for some, but can be damaging to long term health. Children and adults need a bedtime routine, and consistent hours for their brain to recharge and rest. This cannot be done two nights a week, we need to help them adjust to do this most days. Even if your child has started school or is doing so in the next week or so, start with a plan of action that you can implement as early as this evening. Changing their entire routine all at once can be too much for some kids to handle, so adding in each piece over the course of a week may help.Experts estimate that preschoolers (3 to 5 years-old) need 11-13 hours of sleep, while school-aged children up to age 12 need approximately 10-11 hours of sleep. Teens need at least 9 hours. • The best strategy is to allow the later bedtime initially, but enforce the gradually earlier morning arousal time to a goal of the normal awakening time for school. The late bedtime will eventually adjust to a normal bedtime. All parents and caregivers must be on board and consistent.— We love this, as our bodies will naturally respond to this adjustment after a few days. Starting to enforce an earlier bedtime after a week or so, and rewarding them for getting ready on-time will help. • Absolutely avoid any caffeinated products after dinner. That includes coffee, cola drinks and chocolate.— We would even go further to say after lunch, as caffeine can stay in kids systems for hours. Sugar before bed can also heighten arousal, so that ice cream after dinner may need to be a mid afternoon treat. • Have children turn off all electronics, including phones, computers, video games and television early in the night. Have them instead read, listen to soothing music or do other quiet activities.— We agree, and studies have shown that up to two hours before bed our brain’s will be effected by screen time. If your child “needs” their Kindle or begs for their iPhone, come up with rules for the family. It may be painful at first to convince your tween to turn in their phone, but if their goals are to make good grades and get the privilege of having a phone, then they needs to follow the rules. Many kids I work with sleep with their phones and are woken up throughout the night to friends’ texts or to search the web. DON’T ALLOW THIS. • Have children take a warm bath an hour or two before bedtime to help their body temperature naturally cool down before sleep.— We would also add in doing mindfulness or self-soothing activities. Coloring, journaling, “light” reading (avoid scary or suspenseful literature), back rubs, ect. • At bedtime there should be no background noises, television or music.— We have some kids who are able to relax by listening to classical music, guided meditations, or sound machines, as it distracts from their anxious thoughts. Try to find something that reduces stimulation. When talking to kids about this adjustment make sure not to say “because I said so” or “that’s our rule.” Rather, explain to them that sleep is important if they want to feel good and focused. Sleep is like food, we need it or our bodies can’t function. Supplements. Make sure your child is taking their supplements as prescribed or suggested. Particular vitamins and minerals can be stimulating. Making sure that they are taking their recommended doses at the right time is imperative. Make bedtime cozy. 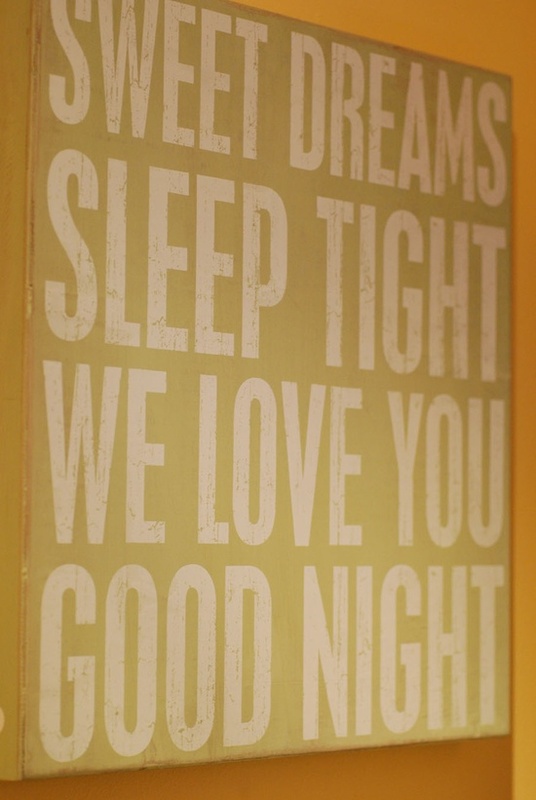 When we look at our beds we want to feel comfortable and look forward to shutting our eyes. Kids are the same. Make sure that they help you pick out textures of linens that they like, this is not your bed, it’s theirs. Give them lots of pillows or blankets if they like, as many kids (and adults) feel calmer and safer with soft textures surrounding them. 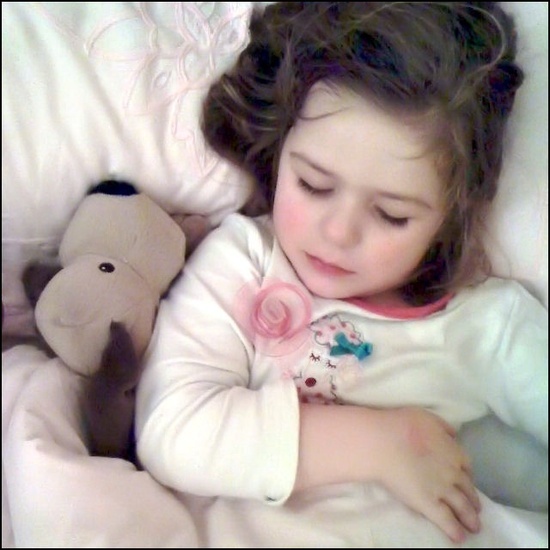 For little ones, have them pick out a stuffed animal or blanket that “lives in the bed.” So they will have something to look forward to when bedtime comes. Also, this is a great time to ask them about their goals for the school year, what do you want to accomplish or improve on this year? Let them tell you (it can be hard to keep your thoughts to yourself but try) what they want to achieve. “More goals in soccer” or “get an A in Algebra. Then ask them what they need to do to get there. Break down the goals with them and add in steps including healthy living (sleep, diet, supplements, ect). What if they resist? As a parent you are in charge, and your children will thank you in the long run. Expect a few days or even weeks of push back, maybe even tears, but stay consistent and strong. Validate that sometimes it stinks to head to bed this early, and we all are trying our best to be healthy. 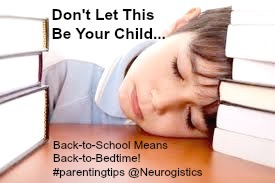 Even if they aren’t tired, which is a common complaint, get them in their rooms, and make their room a bedtime zone. If there is a tv, a computer, bright lights or warm temperatures, fix these things soon. Make the bedroom for sleeping and relaxing not stressful activities. The more we praise them getting into their rooms and in bed the more likely we will help condition their brains to “like”, at least a little bit, the idea of heading to bed. Giving in to later bedtimes may be a “reward” but try rewarding with activities that they would want to do during the day. Sleep is sleep, just like breakfast is a meal. You wouldn’t let them go to school hungry, so why would you let them go with a foggy brain?